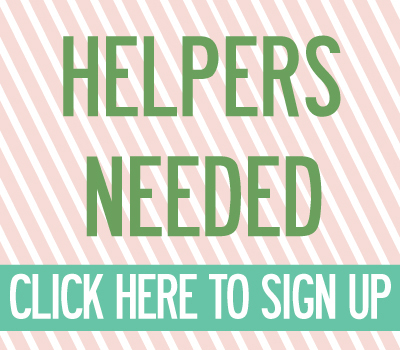 apply to be a vendor at our spring show! | crafty supermarket! apply to be a vendor at our spring show! Update: Applications are now closed! 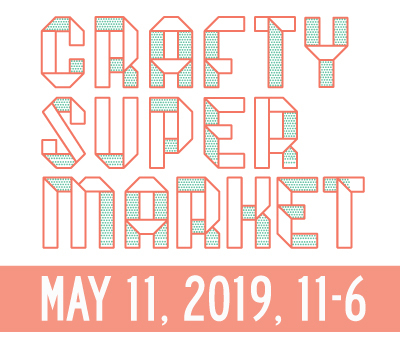 Want to sell your wares at Cincinnati’s biggest, baddest indie craft show? Applications for Crafty Supermarket’s 2016 spring craft show were open from Jan. 15 to March 1. 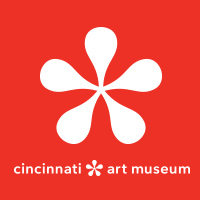 Our craft show is at the Clifton Cultural Arts Center in Cincinnati from 11 a.m. to 6 p.m. on Saturday, May 7, 2016. We expect more than 2,000 shoppers throughout the day to shop with our 50 vendors, enjoy great local food, a live DJ and hands-on craft activities for the young and young at heart! It is essential to read our Crafter FAQ before you apply. Our show features handmade goods only — no commercial products or resellers. In the online application, you’ll be asked to upload up to five images in JPG, GIF or PNG format. As you’re preparing your images, please follow these guidelines. The images should be at least 400×600 pixels but no bigger than 1 MB in size each. Please name your files in this format: BusinessName1.jpg, BusinessName2.jpg, and so on. There’s a nonrefundable application fee of $10. (You’ll be guided to pay via PayPal when you complete the application. If you need help, PayPal has tutorials on its website — click on the Send Money tab.) The vendor fee for our spring show is $125, but if you’re accepted, the application fee counts towards the table fee. When you submit the application, you should receive a confirmation message and a confirmation email from us and be taken to PayPal to pay the application fee. If that doesn’t happen, your application might not have gone through—email us to check on it. We’ll stop accepting applications at 11:59 p.m. EST March 1. We’ll notify all crafter applicants of their acceptance status by March 15.